Home Boarding or Kennels - Something for everyone, not for everybody! So you need to leave your dog whilst you go on a holiday or a work trip, what are your options? 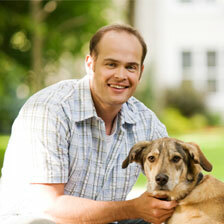 You have two major choices; a traditional kennel or home dog boarding. Kennels, as the name suggests, being a place where your dog will be kept in a row of kennels together with, but not being able to get to, other dogs. This type of accommodation can be very distressing for your beloved dog as it will not be at all how they are used to living and could be left feeling very lonely. Home boarding, emphasis on the ‘home’, is where an individual will take care of your dog in their own home. The accommodation and carer can be matched to your dog’s needs and where your dog will feel the most relaxed, comfortable and well cared for in your absence. Firstly, let’s talk about the day to day care that your pet will receive and the accommodation that they will be staying in. Home boarding and your dog will receive a lot more care and attention on a day to day basis which is what he/she will be used to. Play time, going for walks and your pet’s general routine are so important and need to be maintained in your absence. Home boarding gives your pet the opportunity to be walked multiple times a day and be part of the carer’s family. Home boarding allows both you and your pet not only to find the most suitable ‘home from home’ but also to build up a good rapport with your pet’s carer so everyone will be more comfortable. In a kennel, dogs will often be walked with other dogs once a day, if at all, some only have runs for your pet’s exercise. Also your pet will receive minimal human interaction. 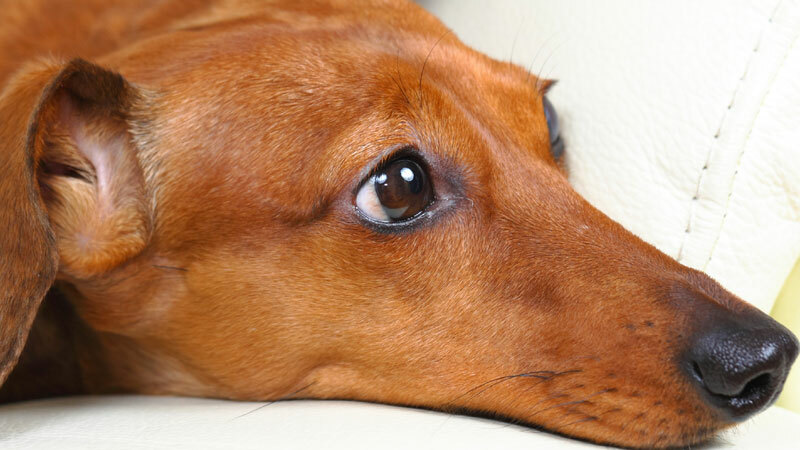 Separation anxiety is very common in dogs put into kennels because of the sense of isolation. Secondly, this brings us to mental stimulation and your pet’s routine. In boarding kennels there is little or no mental stimulation. They will not work around your pet’s individual routine - your pet will have to fit in to theirs. Home boarding offers your pet almost constant stimulation and the carer can tailor the care offered to match your pet’s routine, leaving your dog more relaxed and happy. Lastly, and what could be the most important factor when it comes to home boarding and kennels; your dog’s health. Although a good boarding kennel will require all residents to be fully vaccinated there is still an increased chance of your dog contracting an illness. This is down to the number of other dogs that are being confined in a small area making it easier for transmittable diseases to spread. The chance of illness is significantly decreased with home boarding. Not only due to the fact that your dog will be less stressed and happier but also because the carer will be able to properly get to know your dog and may be able to tell by its behaviour if something is not right much earlier on. Some home boarding companies allow multiple dogs to stay with the same carer at the same time - we disagree with this arrangement. At Home from Home we go one step further; your dog stays on an exclusive basis ensuring the same level of care and attention he/she receives at home. If you would like any other information regarding our home dog boarding service, please give us a call today on 01932 568584 or email us at info@homefromhomedogboarding.com.